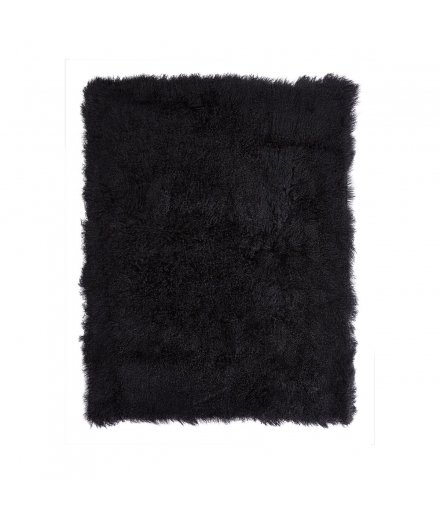 Decorations for your interior as well as stylish accessories can be found in our online shop as well as directly in our furniture store in Santa Cristina in Val Gardena. 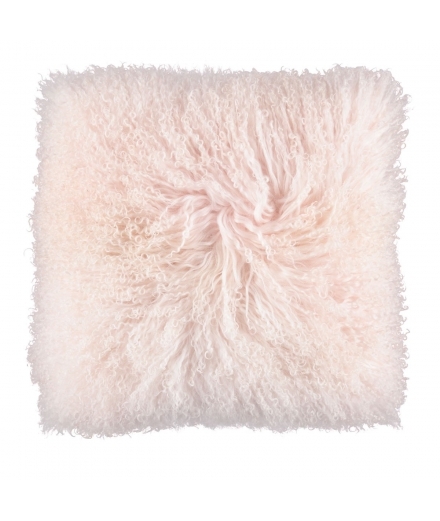 We offer a wide selection of blankets, pillows, candles, containers and accessories for the bathroom. 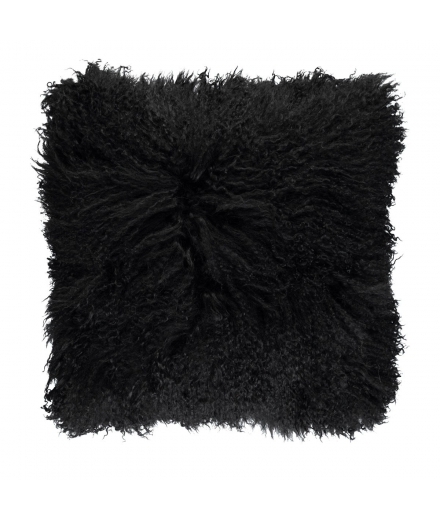 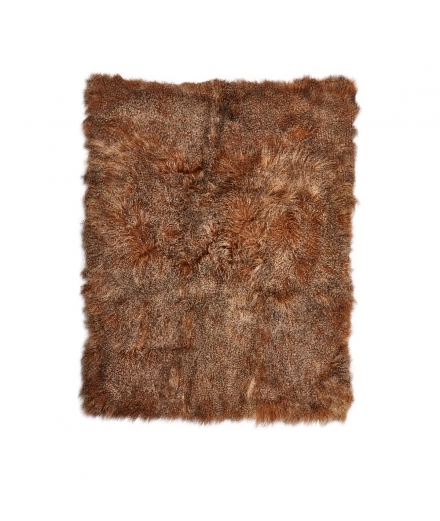 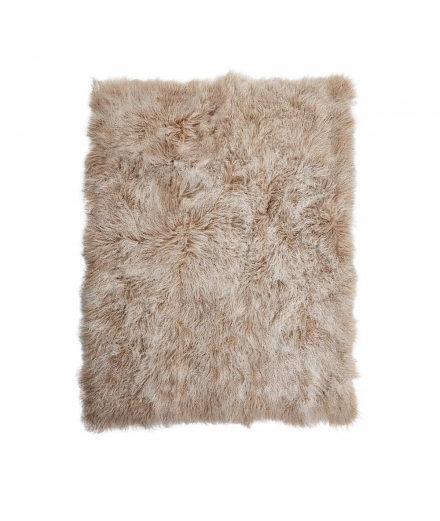 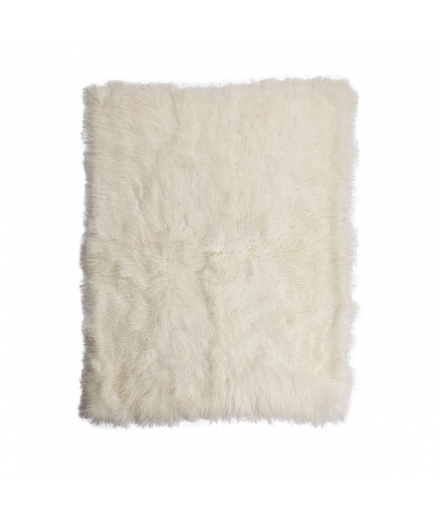 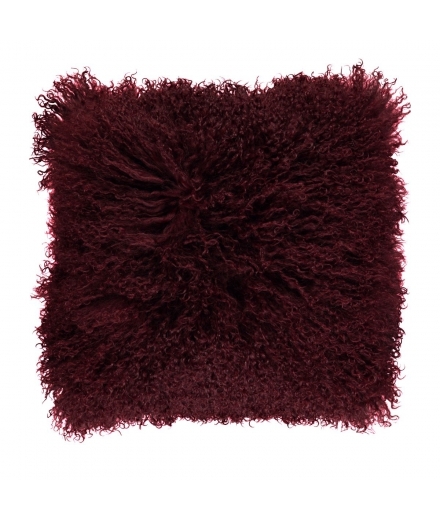 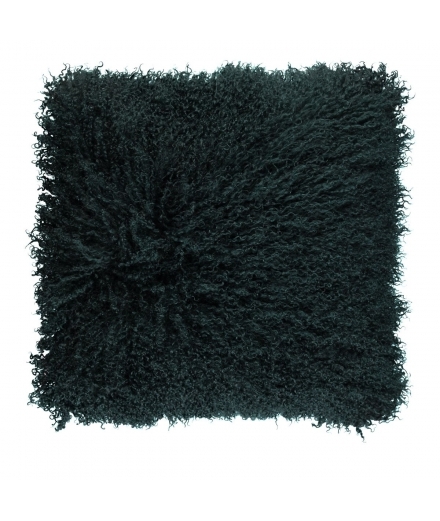 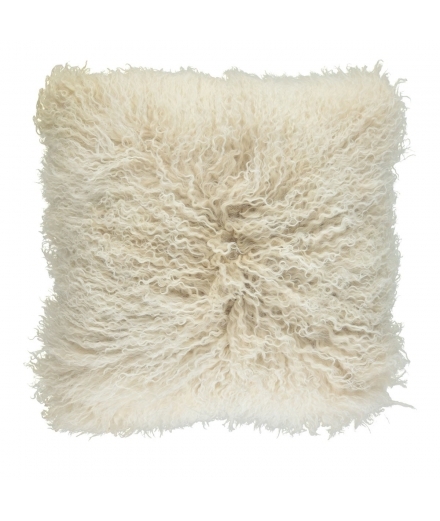 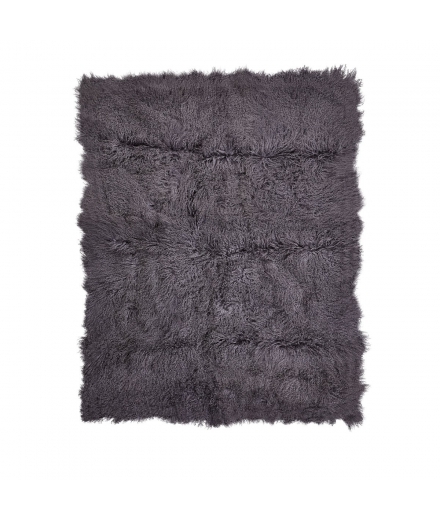 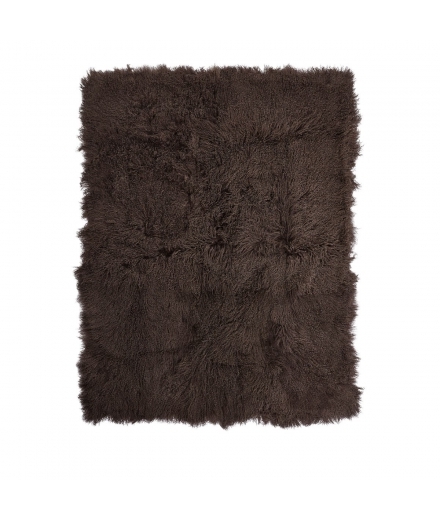 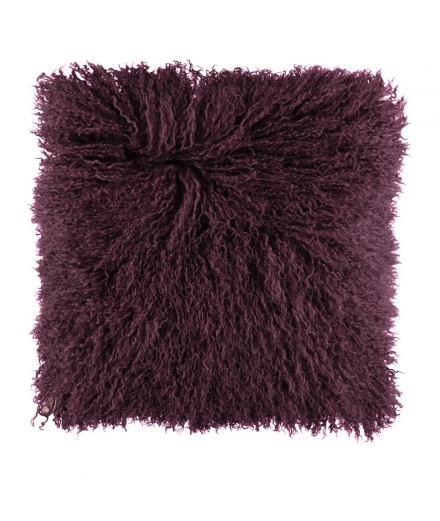 The Natures Collection Tibeatian Sheepskin cushions are made of real, very high quality wool.